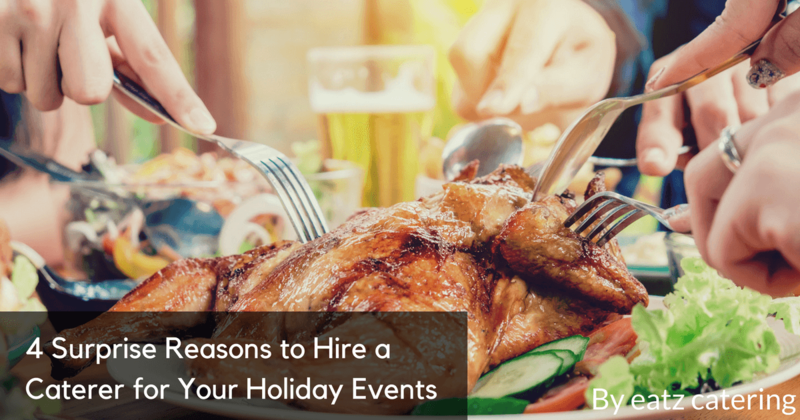 Are you stressed just thinking about hosting a holiday party? 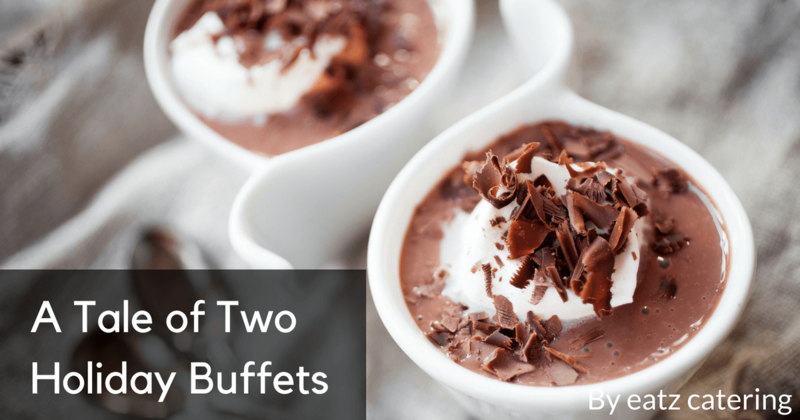 Give yourself a break; let a caterer handle the food while you enjoy the fun. Do you need delightful holiday fare for just a few friends and family members? 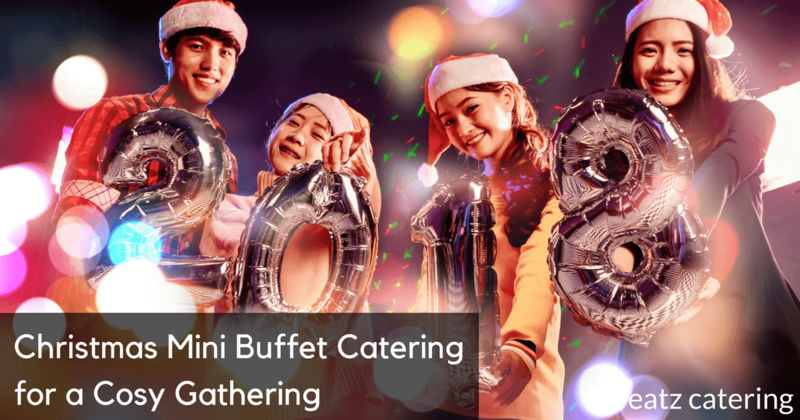 Explore the Christmas mini buffets from Eatz Catering. Are you and your kids ready for a visit from Old Saint Nick? 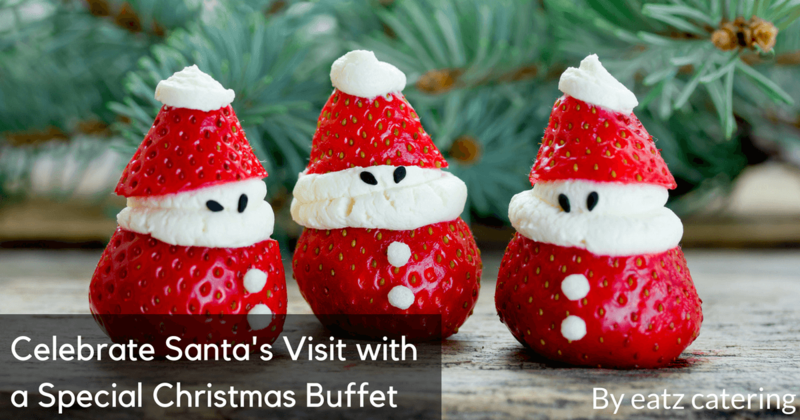 Get in the Santa spirit with a special Santa-themed buffet from Eatz Catering! 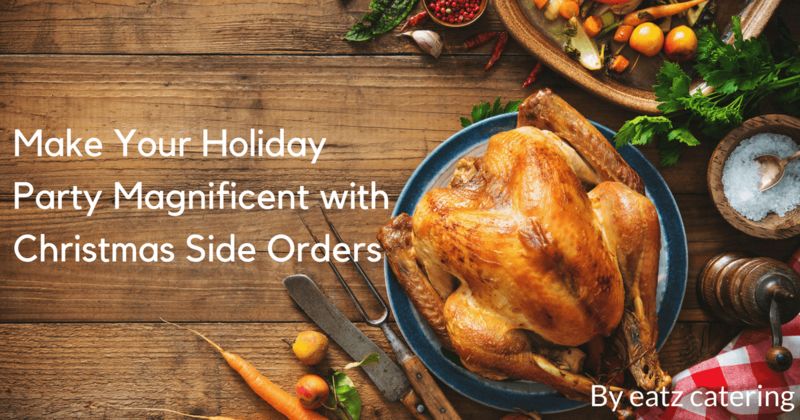 Be generous and add some Christmas side orders with your holiday buffet order! That way, you’ll have plenty of your guests’ favourite food. Want to post photos of your holiday events on Instagram or another site? Here’s how to ensure that your party is photo-worthy! 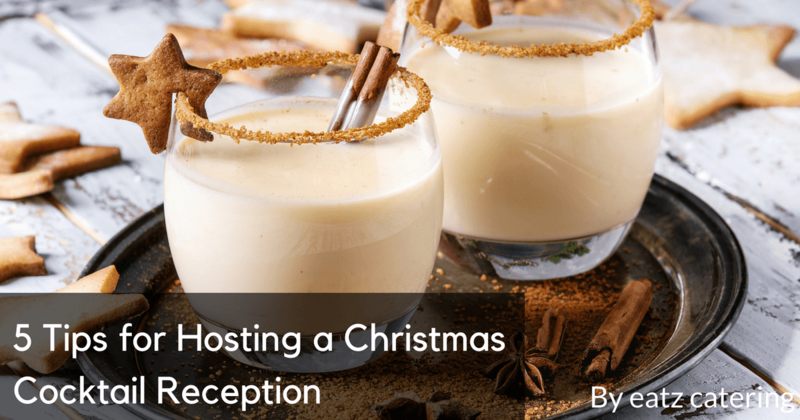 Instead of a full buffet, consider a light Christmas cocktail reception! Discover the delights of our holiday cocktail menu. 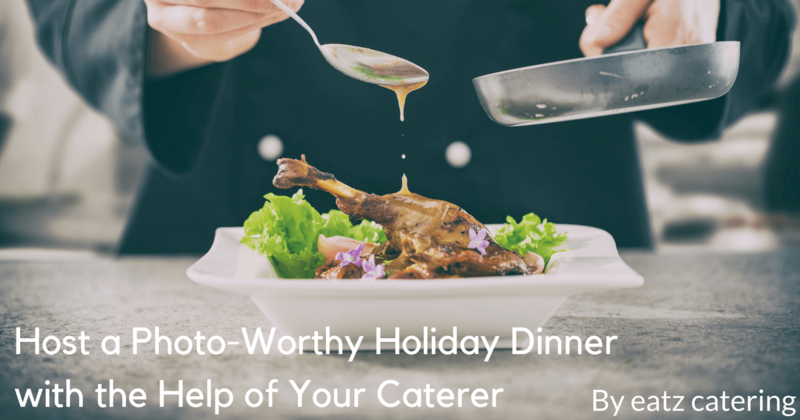 Discover two mouth-watering menus and celebrate the holiday season with a stress-free feast served up by an expert Singapore caterer! Halal food is a growing point of interest among foodies in Singapore. 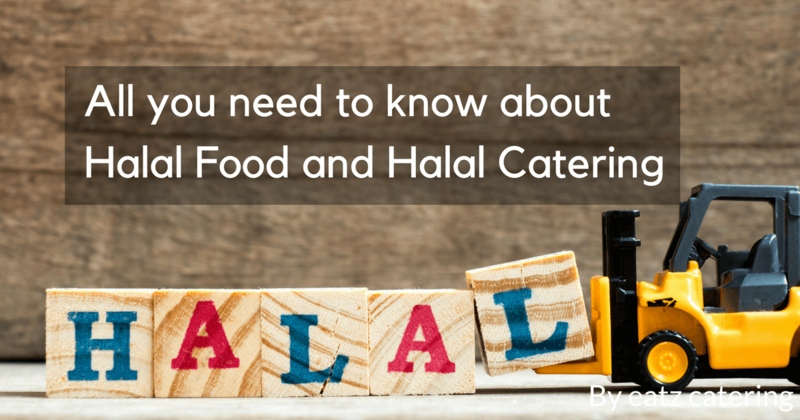 Discover more about halal food and the rules that govern it. 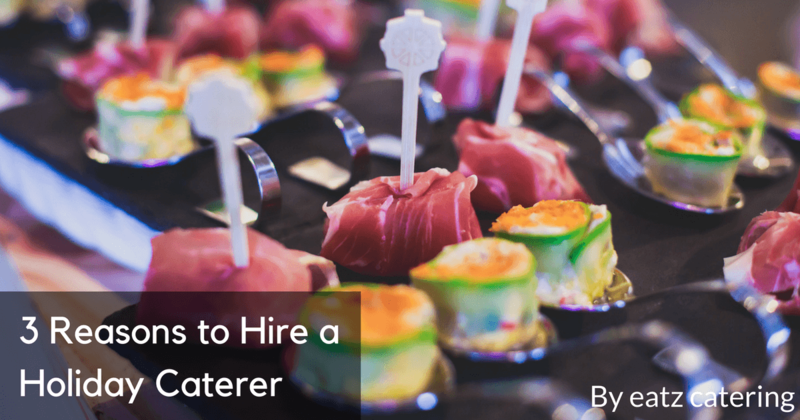 Discover 4 surprising reasons to hire a Singapore caterer to handle the food for your holiday gatherings! Are you looking for ways to make your Singapore wedding unique? 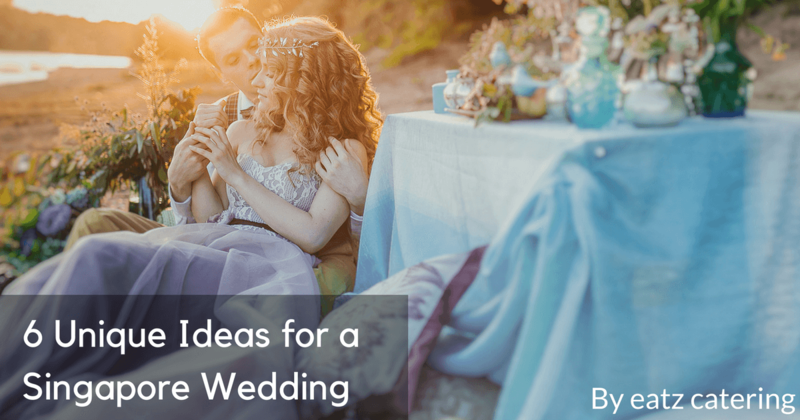 Check out these 6 ideas for making your wedding memorable.